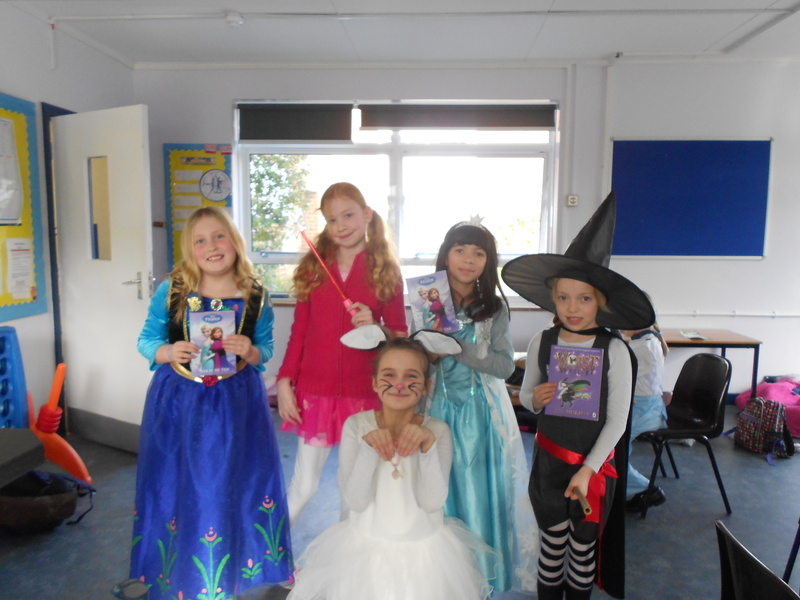 The Inkpots children celebrated World Book Day in style! Lots of them went to school dressed as their favourite characters and one of our schools had a ‘Come to School in Pyjamas’ Day. 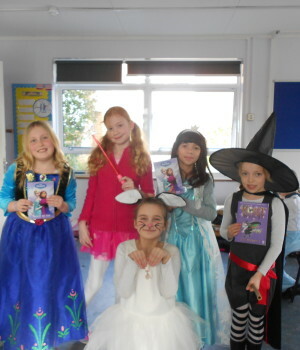 Inkpots was at Southway Junior School on the afternoon – and children came to the session dressed as a whole range of book characters including Mary Poppins, Pippi Longstocking, April Plumstead and The Worst Witch. Tilly from Manorfield Primary also proudly showed us a book that her grandma had written!